86% of consumers use Google Maps to look up local businesses. 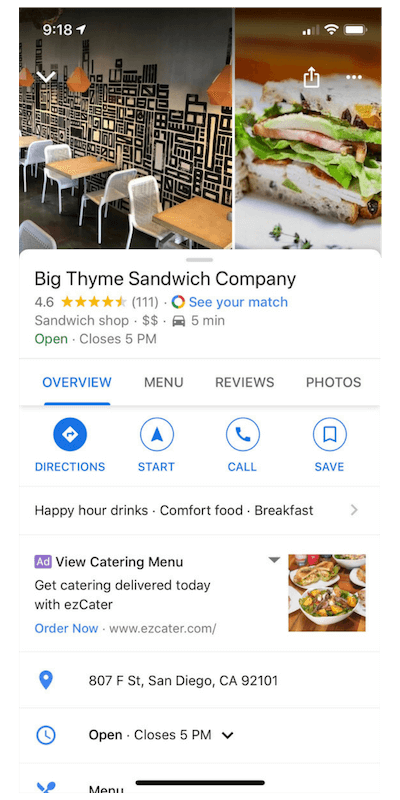 Users then take a look at the reviews, attributes, and photos featured on Google My Business (GMB) listings to make a decision about whether or not to visit a business. One of the best features about GMB is that it relies on consumer-generated content like reviews and photos to bring in more customers to your business. Unfortunately, this means businesses can’t always control the content being added to their GMB listings. Unlike reviews, where businesses always have a chance to respond, when it comes to the featured photos on your GMB listing, you don’t have much control. Google tries to feature the images that best showcase the type of experience consumers can expect when visiting your business. However, this doesn’t always mean the photo you want to be featured will be chosen by Google’s algorithm. Here’s what you can do to take back control of your GMB photos. 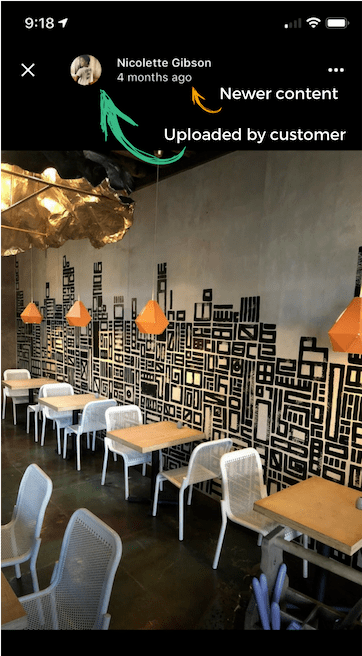 According to Google, businesses that feature photos on their listings get 42% higher driving direction requests than businesses without photos. Here are the 3 types of photos businesses can upload to their GMB listing. Logo – This will help customers recognize your business on Google. Cover Photo – By uploading a cover photo, it tells Google you would like this photo to be your preferred image to display on your listing. 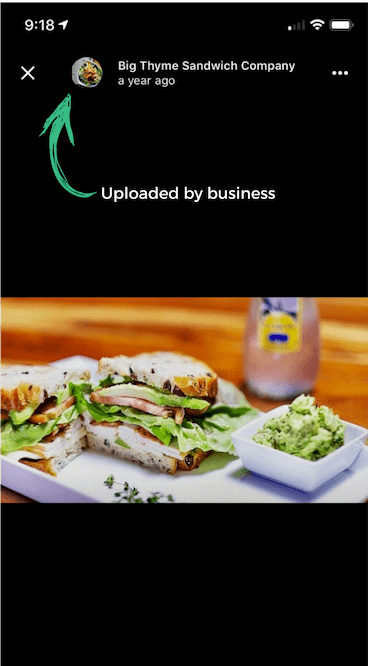 Uploading a cover photo does not guarantee it will be the first photo but this photo will tell Google how you would like to showcase your business. Additional Photos – Add additional photos to help showcase the different features of your business. Now that you know what types of photos you can have on your Google My Business profile, let’s uncover how you actually change your GMB photos. You can do this via desktop or a mobile device. Browse your camera roll select an image or video. Or take a new picture or video. Because Google only wants to recommend trustworthy businesses to consumers, businesses that update their content often have a better chance of ranking higher. Google takes active businesses as a sign that their businesses are doing well. 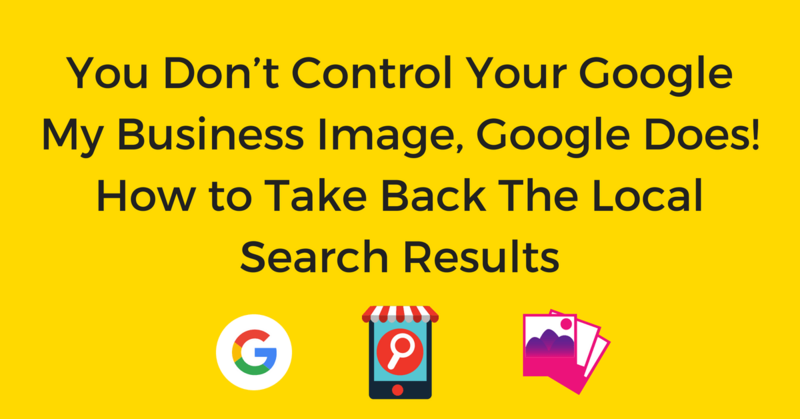 If you don’t like the photos Google has chosen to feature on your GMB listing, you’ll want to upload your own photos often. If you would like to have Google take interior, 360, or exterior photos for you, click here to contact them. If you find that consumers are uploading damaging photos of your business that violate the Google Maps Photo Guidelines, you can flag them for removal. Click Photos from the menu. Find the photo you’d like to flag, then click the flag icon in the top right corner. Tap More, then tap Photos. Tap the photo you’d like to flag. Tap More (three dots) then tap Report photo. You can even do this without having to be signed in to your Google My Business account. Simply follow steps 3 and 4 from the mobile app directions to flag a photo without logging in. If you’re a multi-location brand or agency it can be hard to keep up with all the photos being added to your profile. Having a Local SEO management software like Chatmeter can help to monitor and alert you of the content being added to your local business listings or tagged to your social media accounts. This gives you a chance to get ahead of the content being shared about your business. Click here to learn more about how we help monitor, notify, and protect brands from negative user content.